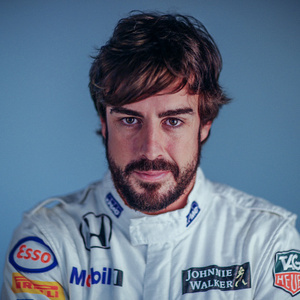 Fernando Alonso net worth, salary and career earnings: Fernando Alonso is a Spanish race car driver who has a net worth of $240 million and annual salary of $40 million. Fernando Alonso has earned his net worth over the years as a driver for Minardi, Renault, McLaren and Ferrari. He has competed in Grand Prix's around the world. Fernando Alonso Diaz was born in Oviedo, Asturias, Spain in July 1981. He started racing go karts at just three years old. From 1994 to 1997 Fernando won karting championships in Spain, as well as becoming World Champion in 1996. He debuted for Formula One in 2001 with Minardi before moving to Renault as a test driver. In 2003 he became one of Renault's main drivers. Alonso won the Formula One World Driver's Championship in 2005. 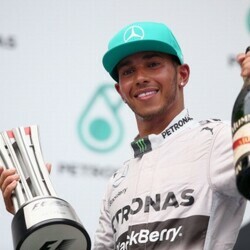 He was 24 years old and became the youngest Formula One champion. Fernando won the title the following year and became the youngest double champion. In 2007 he joined McLauren but returned to Renault in 2008 and 2009. 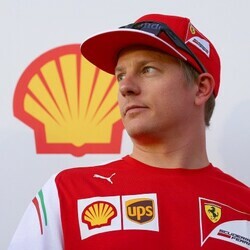 He joined Scuderia Ferrari in 2010. Alonso has been nicknamed El Nano and is a Goodwill Ambassador for UNICEF. 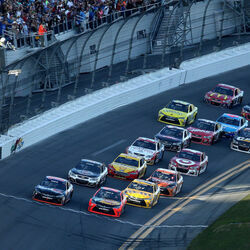 In 2013 he took the record for most championship points in a career. In 2006 he married singer Raquel del Rosario, but divorced in 2006. In 2012 he started dating Russian model Dasha Kapustina. He won the Sports Prince of Asturias Award in 2005. Between June 2017 and June 2018, Fernando Alonso earned $33 million in salary and endorsements.